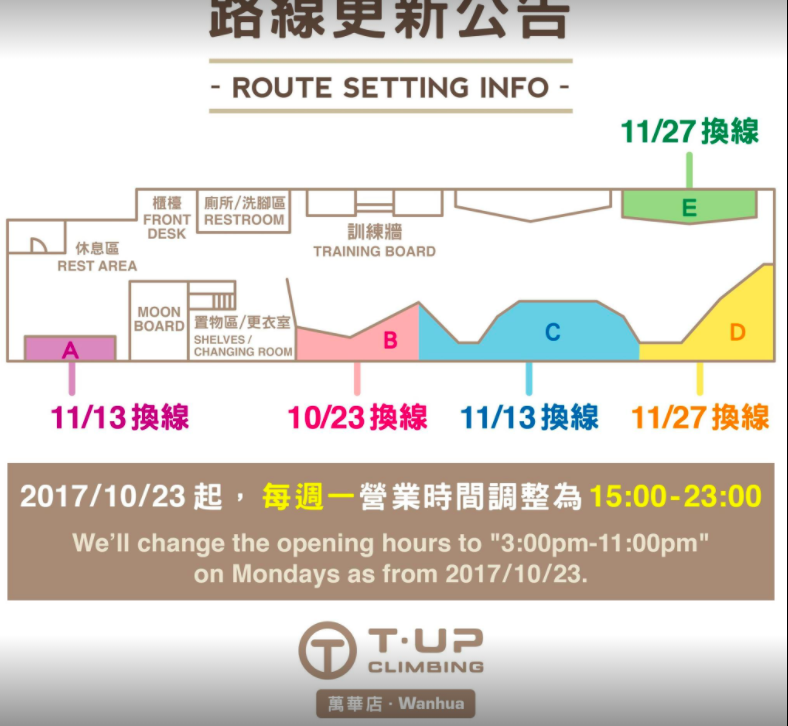 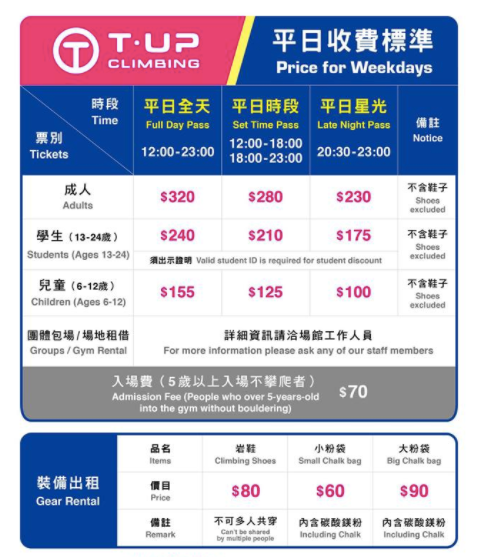 T-up resets each of their different climbing routes once a route, because of this each week you will find lots of different new and exciting routes to climb and challenge yourself. 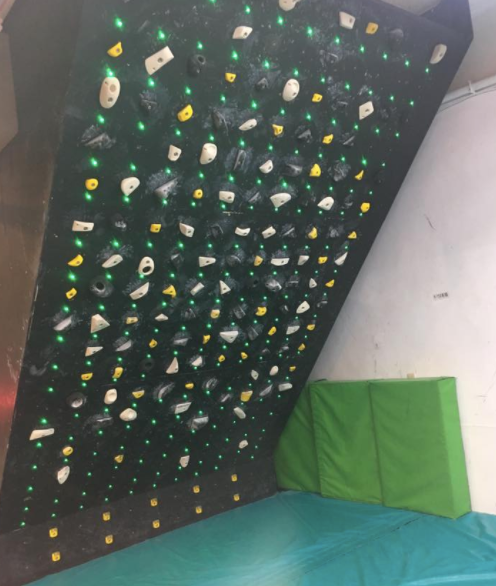 Yes, they have a Moonboard! 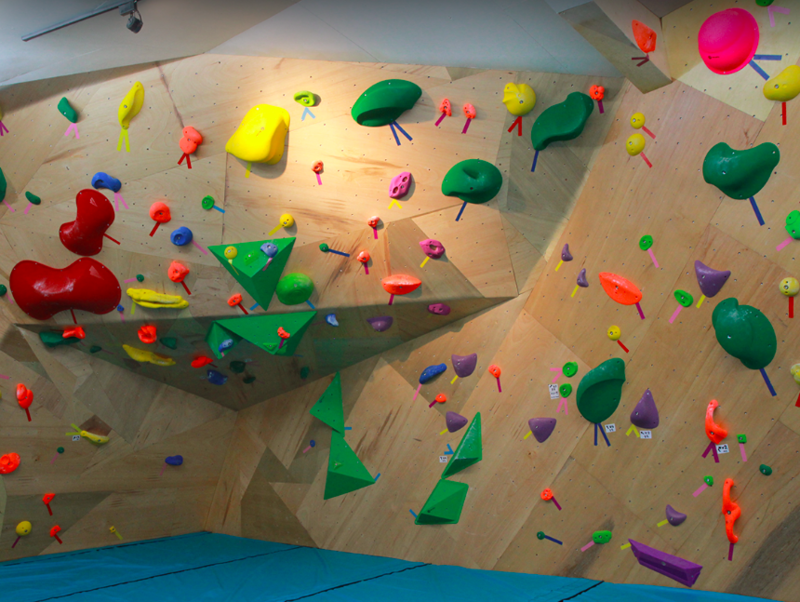 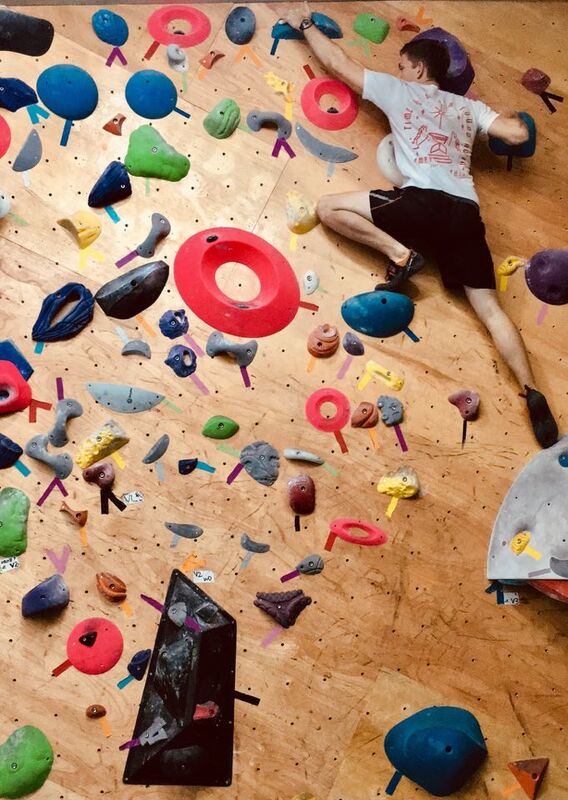 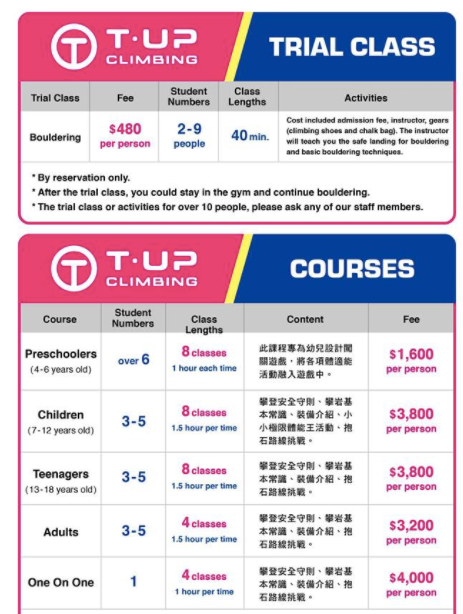 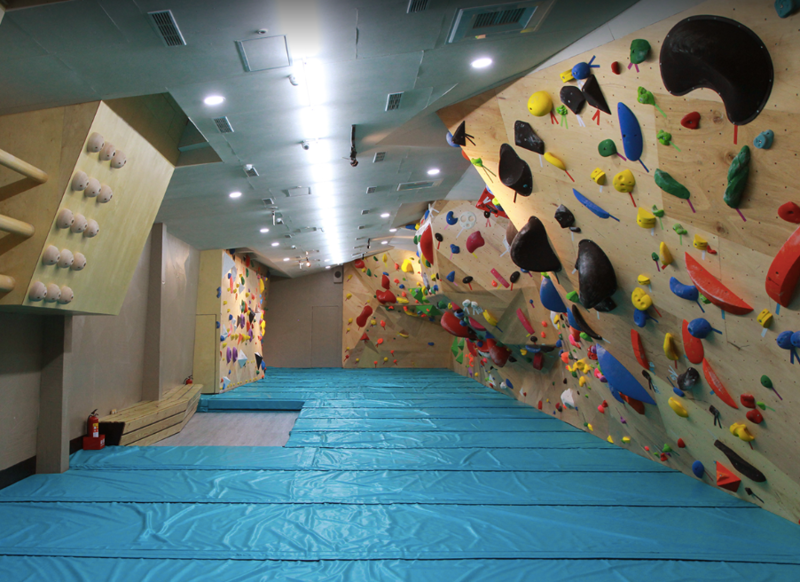 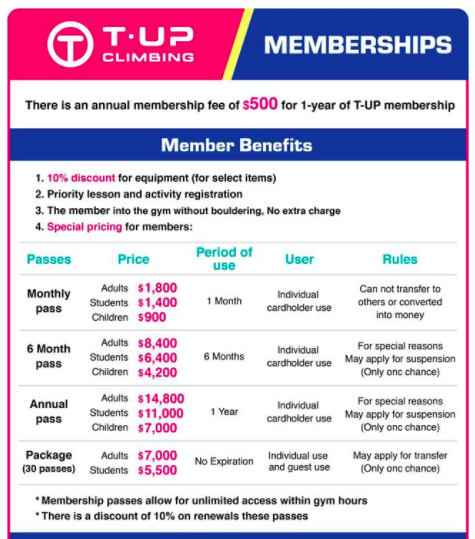 If you are looking for a new climbing to try out and make it a new home to hone your skills or even if you just want to try something new with some friends, either way I highly recommend you check out this place. 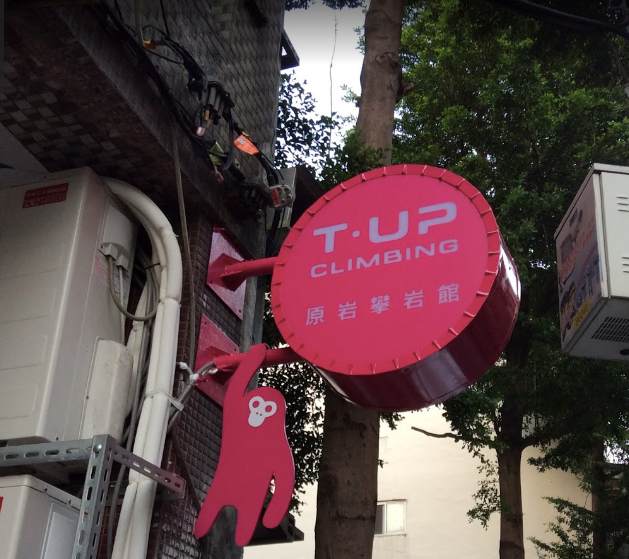 The people are really friendly that work there, and will be more than willing to get you set up for a great climbing time.